The Raconteurs announced the latest string of dates on their upcoming world tour, revealing plans to hit the road stateside for the first time in nearly a decade! The North American leg kicks off July 12 in Detroit, Michigan, and will see the band travel coast-to-coast, hitting cities including Troutdale, Tulsa, New York City, and Nashville. A final performance in St. Louis, Missouri will wrap up the 34-date trek on October 18. The guys will be making a couple of previously announced festival appearances along the way as well, including the Railbird Festival in Kentucky August 10 and Woodstock 50 in New York on August 16. News of the tour comes one day after the quartet played their first show in eight years at Third Man Record’s 10-year anniversary celebration April 7, where they debuted tracks off their upcoming third album, Help Us Stranger. The upcoming run of shows will be in support of the new album, which marks their first release since 2008’s Consolers of the Lonely. Help Us Stranger is due for release June 21. 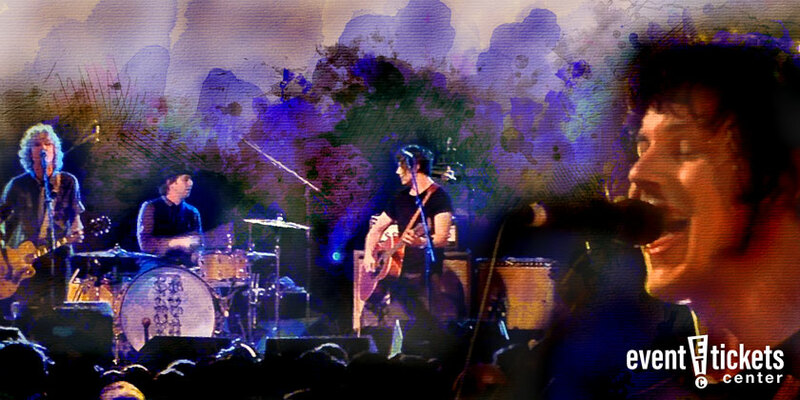 Self-described as “a new band made up of old friends,” The Raconteurs formed in 2005, featuring musicians Jack White, Brendan Benson, Jack Lawrence, and Patrick Keeler. White and Benson had been collaborating on the track “Steady, As She Goes” when an idea to start the band was born, with the two later recruiting friends and previous bandmates Lawrence and Keeler to round out the lineup. “Steady, As She Goes” would become their debut single in 2006, earning the quartet a Grammy nod in 2007 and hitting the charts in both the US and the UK. Their debut album Broken Boy Soldiers arrived in the summer of 2006, achieving a gold certification and charting within the Top 10 in the US and UK, followed by their Grammy-winning sophomore effort, Consolers of the Lonely, in 2008. The Raconteurs entered a recording hiatus following the release of their second album, with all four members focused on other projects for several years. The group announced plans for a world tour and the release of their third album Help Us Stranger in April 2019. 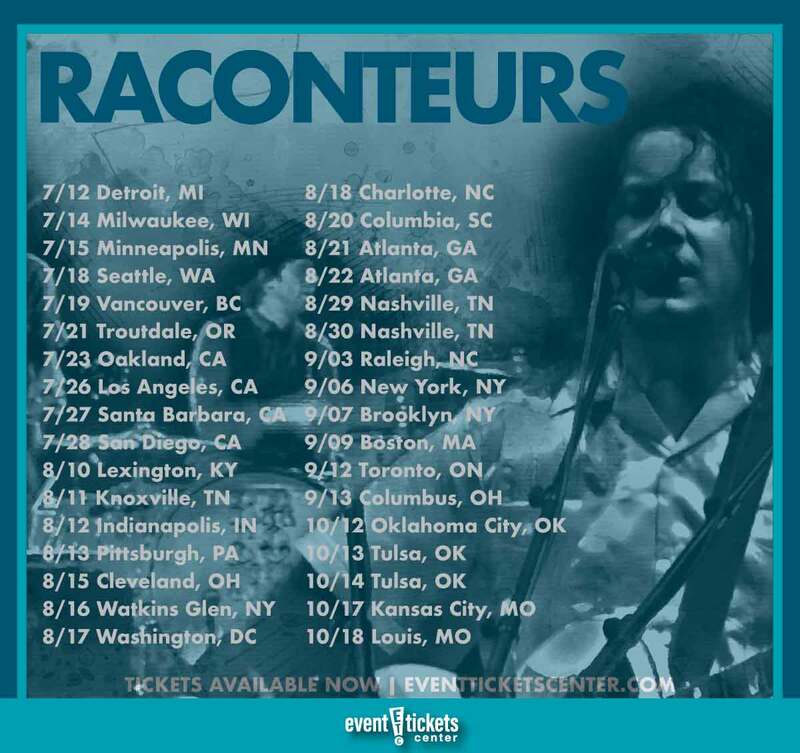 Where are The Raconteurs playing near me?